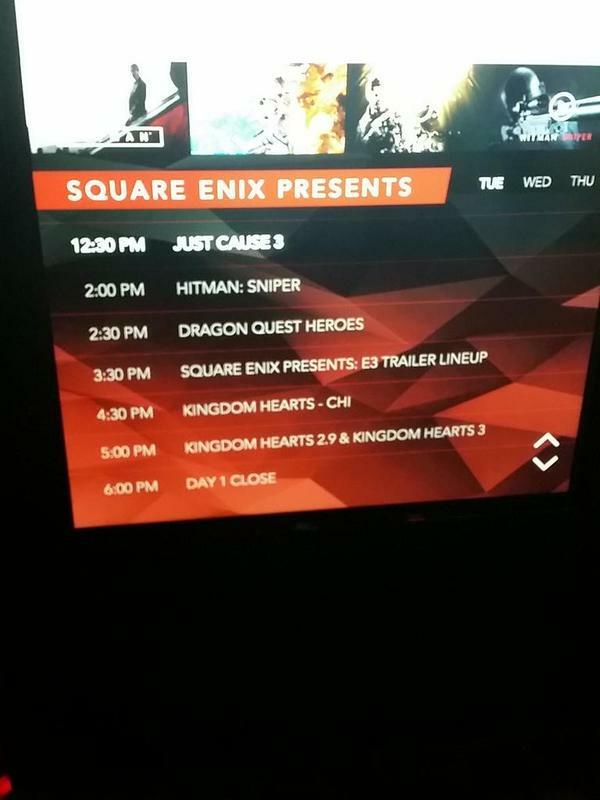 Leaks - Kingdom Hearts 2.9? Wait. Is it going to be a DDD remaster or the entire package before KHIII? There's also a mention for working with Pixar. Mind blown. And just in case you forgot, there was a leak at E3 2015. More credibility! Sounds like a playable demo in the form of a prologue. KH2.9 would be MGSV: Ground Zeros and MGSV: The Phantom Pain would be KH3. It will come with FFXV most likley. KH3 delayed again. Seven years in development confirmed.